Selling a house is a complicated and detailed process; however, as a guide here are the basic steps involved in selling a house. • Our agents will explain the seller agency relationship and nature of the services that our team provides. • Our professional photographers will prepare stunning photos and a movie tour of your house, the building amenities, and the neighborhood showcasing the features of living in your house. We will use the photos and movie tour in the marketing material of your house. Our proactive marketing approach starts with custom designing a detailed marketing plan for your house. We start by identify all the key features of your house and determining the most likely buyer demographics. We will then prepare captivating marketing material both in print and digital. We implement the plan and continuously monitor the results, adjust and improve the plan during the listing period until it results in sale. We will effectively advertise your property on Internet, TV, and Social Media. We will also showcase your listing at our team office TV monitors, display boards, email ads, and our periodical community newsletters. We respond promptly to all inquiries and showing requests from prospective buyers and other Realtors. We will be present at every single showing of your house to represent your house properly and answer any question or objects that may arise. One of our agents will always be available to show your property. That is the true advantage of working with a cohesive team. Open Houses are a great way to expose your house to potential buyers. We normally hold open houses in the afternoon of weekends. If your building allows, we will install a For Sale sign to capture any walk-by traffic. We will inform you as soon as we have a written offer on hand. We will meet with you to present the buyer’s offer. Keeping your interest in mind, we will negotiate a contract with favorable terms and conditions. The majority of the time, the contract would be subject to certain buyer’s conditions. Some call this the due diligence period. The typical subjects would be: arranging for financing, obtaining adequate insurance, and Inspection. Once we have an accepted offer, we will forward all the house specific documents such as: Title Search and Property Disclosure Statement. These documents will be on our cost as part of our services. The buyer may also elect to conduct an inspection of the property. This inspection can be done either by them or they may retain a professional building inspector. We will schedule a time when they can come in for this inspection. It normally takes about 3 hours. It is also common, for the financial institution that will be providing financing for this purchase to request a written appraisal. The designated appraiser contacts our office for an access to the property. This visit will only take about 15 minutes. Once all the conditions are met, the buyer has obtained final approval from the lender, and is satisfied with the result of your inspection report; the buyer’s agent will prepare an addendum to remove the buyer’s subject conditions from the contract. At which time, the contract is firm and subject free. Typically, the buyer pays the negotiated deposit amount to be held in a trust account. We complete all the documents, prepare a conveyance report, and send it to your lawyer or notary public to prepare for completion. 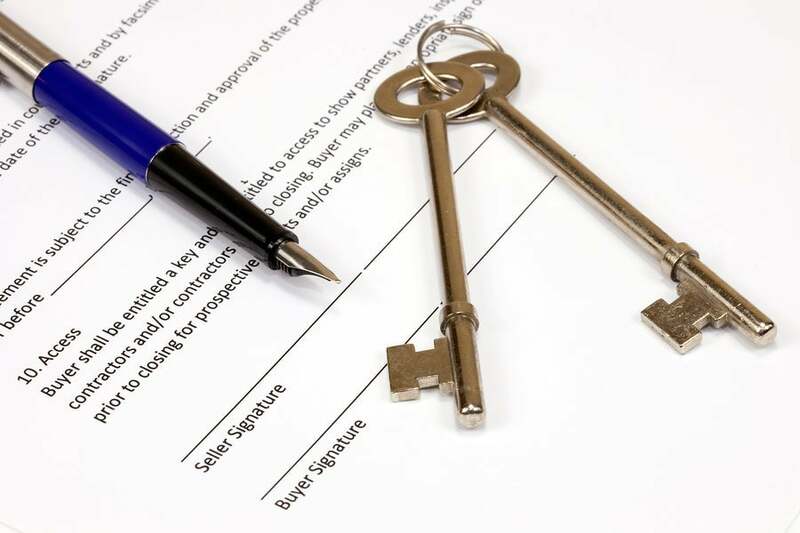 About a few days or so before your completion date, your conveyancing lawyer or notary public will contact you to set up an appointment for you to go sign the completion documents. 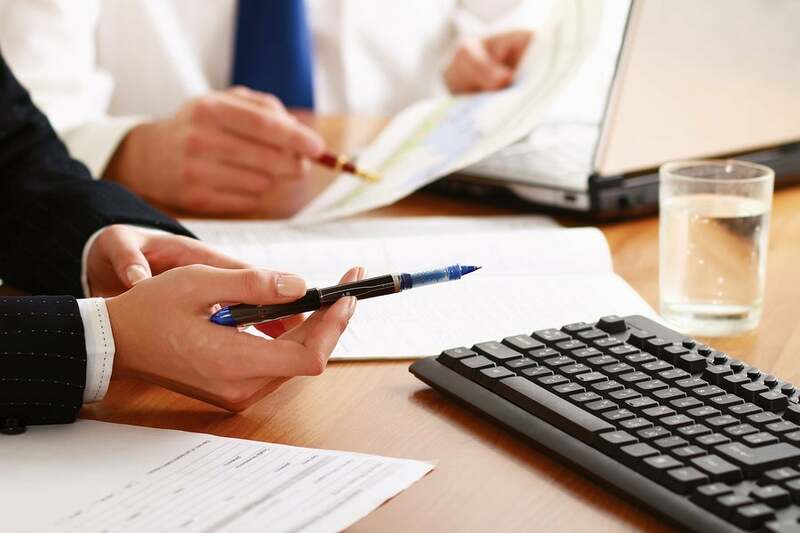 In addition to the registration and mortgage discharge documents, your conveyancer will prepare a Seller’s Statement of Adjustment, adjusting all the costs including maintenance fees and property taxes. Once the property is registered, your conveyancer will send a registration number to our office. Your designated agent calls you to congratulate you on completion of the sale of your property. On possession date we will meet you at the property to get the keys & security fobs. We will also do a quick walk-through to see if the condo is in a presentable shape for possession by the buyer. a) The buyer is taking possession of the property with the existing tenancy. The means that he assumes all the rights and responsibilities under the existing tenancy agreement. b) If the buyer or his close relative is planning to move into the property, upon subject removal they will ask you to give the tenant a legal two-month notice to vacate in accordance to the residential tenancy act, so at possession tenant may or may not be occupying the condo, depending on the completion date.